Dave has enjoyed a more than 30 year career as a composer, producer, guitarist and songwriter. He was composing original music for television before even completing his music degree at NYU. Over the years Dave has worked with top ad agencies including Ogilvy & Mather, Euro RSCG, BBDO, McCann, and scored TV spots for international brands including American Express, Miller Beer, Maxwell House, Land Rover, Delta, Jaguar, NASDAQ and the NBA. He has received several awards for his work, including Addy’s and New York Festivals Medals. Dave has also scored numerous documentaries and independent films as well as corporate films for large brands like Sony and SAP. 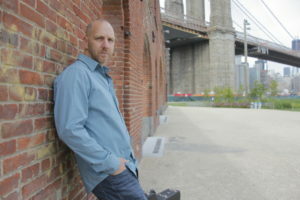 Being part of the New York music scene includes working with some of the greatest musicians, engineers and producers of our time, and for Dave this includes folks like Mark Egan & Danny Gottleib (Pat Metheny Group), Steve Gadd, Randy Brecker, Shawn Pelton (SNL) to name just a few, and he has developed a solid reputation as a versatile composer and guitarist. His strength as a songwriter led to the 2013 record release of Hold On, recorded in Nashville with his daughter and collaborator Emma, and produced by Jim Van Cleve. The record featured some legendary bluegrass players including Bryan Sutton, Kenny Malone, and Byron House, reached near the top 100 of the AMA charts and received glowing reviews in the Americana and bluegrass world. Their sophomore record is underway, as is Dave’s solo record, Long Way Home. 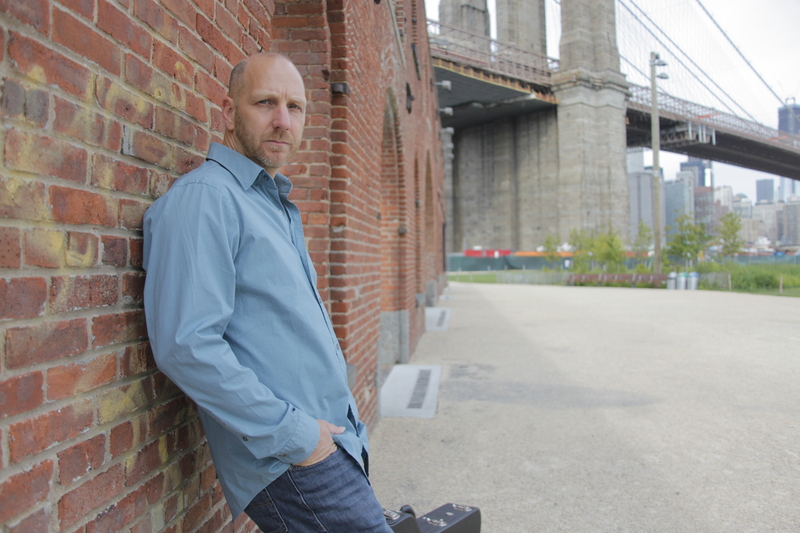 Dave’s life in music goes all the way back to childhood and spans many disciplines and genres: classical, jazz, pop and Americana; as well as many instruments: guitar, bass, piano, mandolin, dobro, trumpet and percussion. He brings this diversity to everything he does as a composer, producer and mix engineer. Dave is an Adjunct Professor of music technology at University Of Bridgeport, is a member of the American Federation of Musicians, Screen Actors Guild, The Recording Academy, The Society of Composers and Lyricists, and serves on the board of Neighborhood Studios of Fairfield County.